Ferengi arms dealer. DaiMon. Glutton. Always requests that Amarie play Melor Famagal. 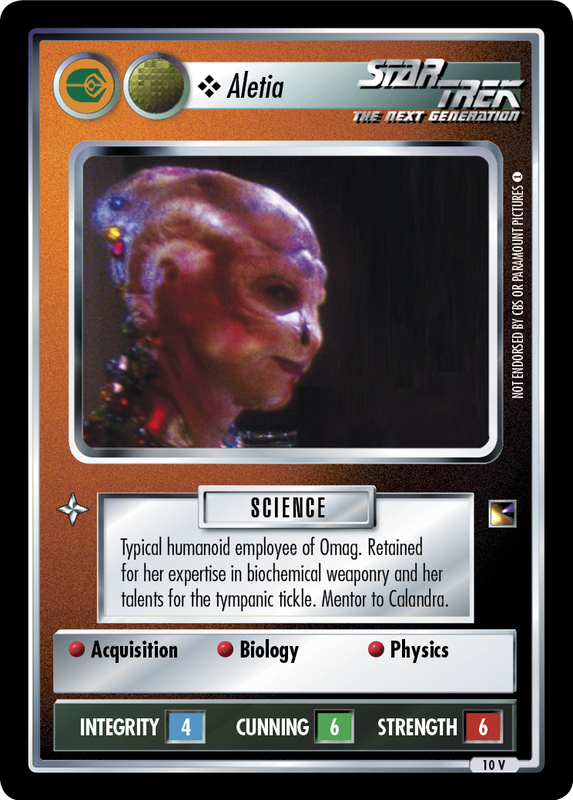 Referred to as "the fat Ferengi" by the Qualor II locals.